Mount Carmel Hospital has applied for planning permission for a new €100 million hospital on the existing hospital site in Churchtown, Dublin. Mount Carmel, which concentrates on maternity, orthopaedic, general surgery and daycare, plans to construct a six-storey hospital to replace the existing five-storey building. It has also applied for planning permission for 28 terraced houses and 12 apartments, with the residential accommodation to be built in the second phase. Hospital chief executive Catherine MacDaid said the existing hospital would remain open while the new 160-bed facility was being built. She said the new hospital would have ‘‘more daycare and diagnostic facilities’’, as well as more operating theatres, endoscopy suites and delivery suites. Mount Carmel Hospital, which has 300 staff and 160 consultants with privileges, is part of the Mount Carmel Medical (MCM) group. MCM is owned by Kildare property developer Jerry Conlan. It includes On€51 boss Philip Lynch among its directors. Niall Donnelly was appointed group chief executive some months ago. MCM also owns Aut Even Hospital in Kilkenny and St Joseph’s Hospital in Sligo. 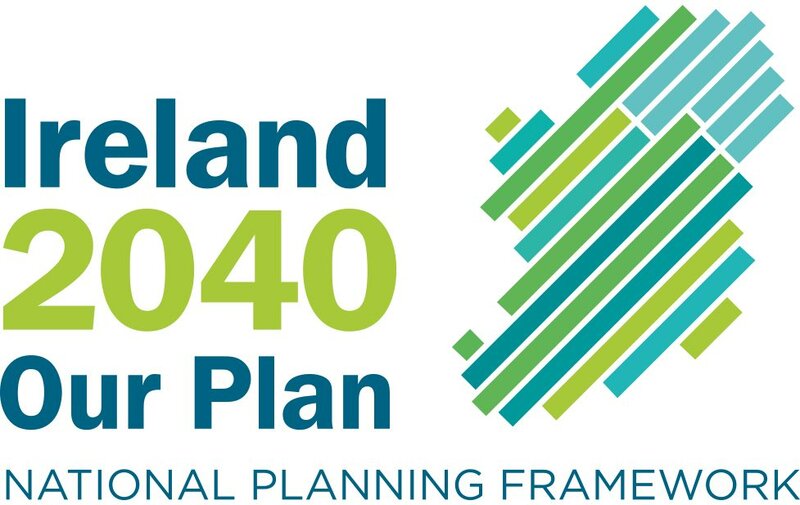 It is the preferred bidder for the co-located private hospital in Sligo, and is also the only healthcare consortium tendering to build a co-located hospital at Connolly Memorial Hospital in Dublin. 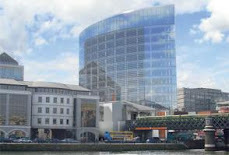 Construction of the new hospital is likely to get under way in 2010, subject to getting the green light from planners. Objections to the new development are expected. Local Fianna Fail councillor Tony Fox indicated that the increased height and scale of the proposed project was likely to attract opposition.